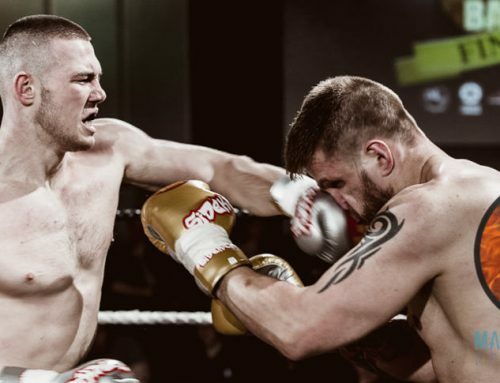 BAMMA 13 was a big deal for me, having covered UCMMA and cage warriors this was the final organisation of the top three MMA events that I had left to cover. 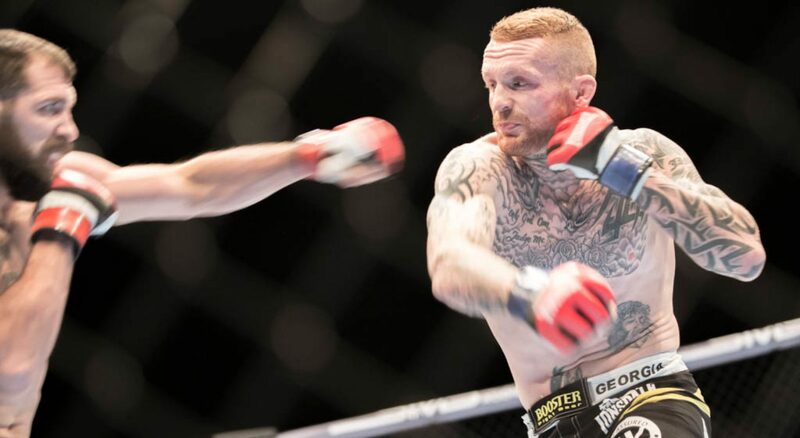 I’d also done quite a bit of work with MMAPlus for the magazine with Jimmy Wallhead and of course local hero Max Nunes was top of the card as well. After the short trip up to Birmingham and a prior shoot with Vaughan Lee we checked into the hotel and made our way to the arena for BAMMA 13, met by Izzy we relaxed in the media area and caught up with the Front Row gang who are constantly great value for money, very knowledgeable and a great laugh as well. Briefed and ready to go we were shown to our respective areas and given the standard ground rules, no flash, stay pretty much where you are as people moving around looks poor on the video. As always the card was excellent and there were some great fights. 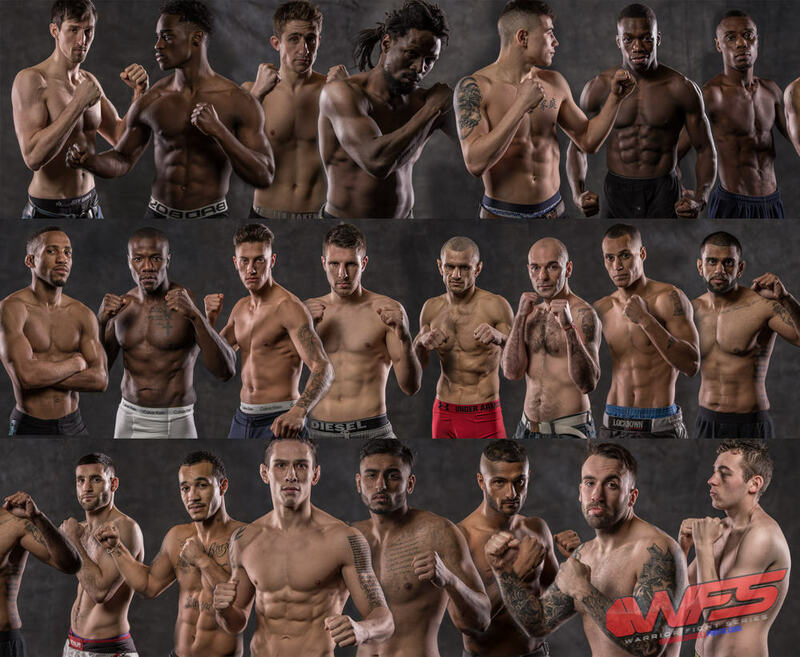 Unfortunately the two fighters that I really wanted to win failed to do so. 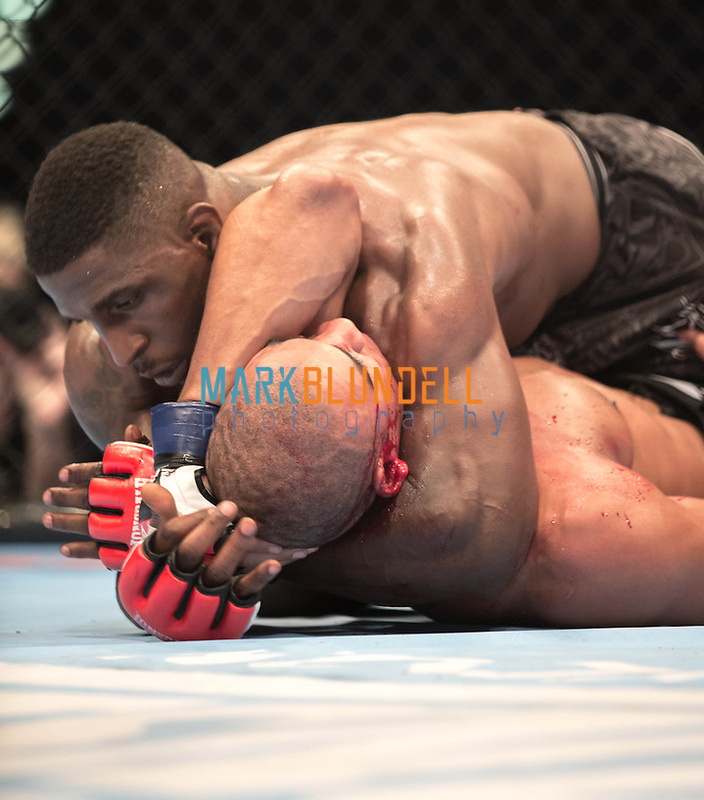 Most notably Judo Jim lost however was able to break the jaw of Eddie Ellis in the first, most of that round was spent with blood pouring from Ellis’s mouth as he mounted Wallhead from behind. credit to Jimmy, he defended well and showed great strength. Nunes met a similar resolution via John Jones who unleashed a plethora of kicks and punches that simply overwhelmed Max. 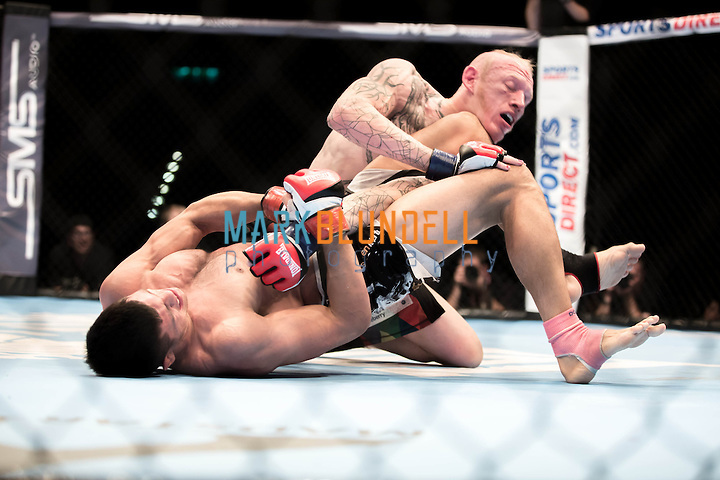 The fight was concluded in the second after a stoppage by RNC. Speaking to Max’s coach Colin afterwards it appeared as if Max wasn’t 100% mentally there on the night. I have no doubt that he’ll be back stronger next time though. 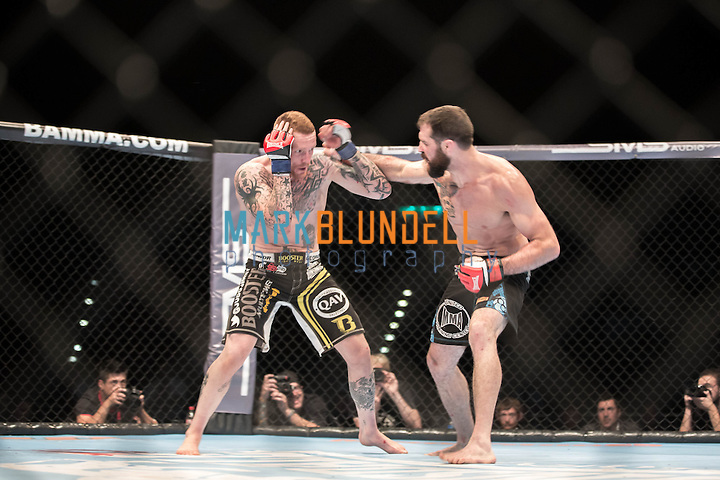 Full set of images from BAMMA 13 are here.